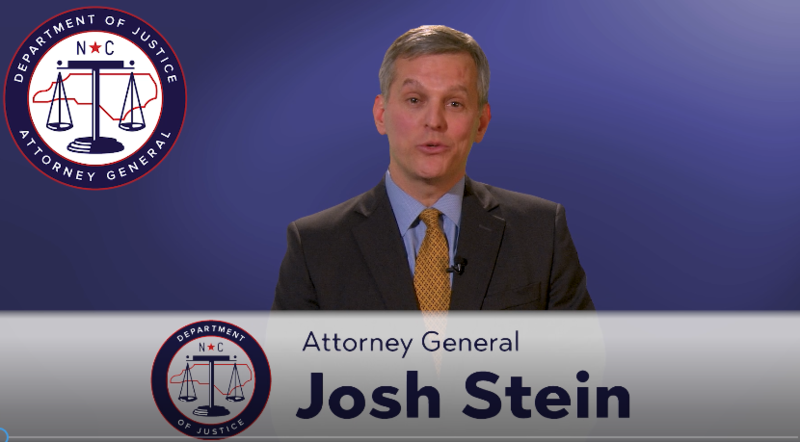 As North Carolina’s Attorney General, Josh Stein is focused on protecting North Carolina families from crime and consumer fraud. Since he took office in 2017, Attorney General Stein has made combatting the opioid crisis a top priority. Since he took office in 2017, Attorney General Stein and his team have worked to draft and pass three laws to help fight the crisis, working closely with Representatives Greg Murphy and Craig Horn, Senators Jim Davis and Tom McInnis, and other members of the General Assembly. The Strengthening Opioid Misuse Prevention Act (STOP Act) reduces the number of people who become addicted to opioids through smarter prescribing practices by doctors and dentists. The Synthetic Opioid Control Act closed a loophole in North Carolina criminal law to give law enforcement an additional tool to go after traffickers and dealers. The Heroin and Opioid Prevention Act (HOPE Act) provides additional resources for law enforcement officers to conduct successful drug investigations and stop the spread of deadly drugs on the streets. 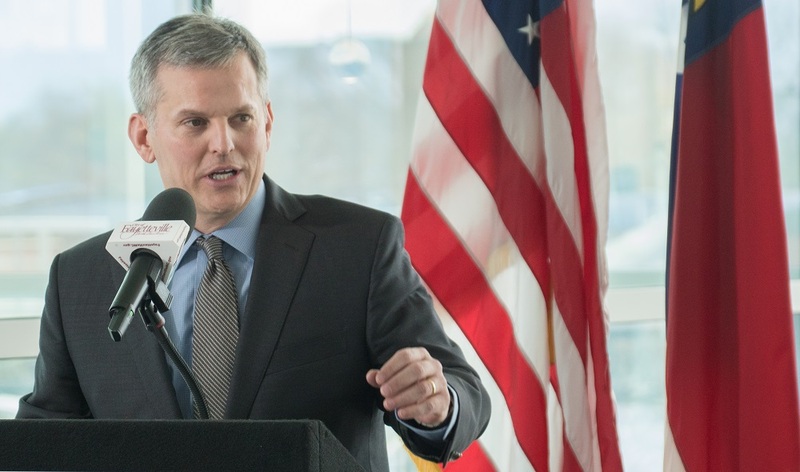 In addition to his policy work, Attorney General Stein has held over 20 roundtables across the state to discuss this issue, learn about and share innovative solutions to the crisis, and find out what communities need to prevent addiction and save lives. Attorney General Stein is also investigating the role of pharmaceutical companies in fueling the opioid epidemic. He recently announced lawsuits against Purdue Pharma and Insys over their alleged roles in in worsening the crisis through deceptive marketing and sales practices. To continue hearing from communities across North Carolina and support local efforts to address the epidemic, Attorney General Stein has convened the North Carolina Law Enforcement Opioid Task Force and the Attorney General’s Council on Collegiate Opioid Misuse. Together, these organizations are working to find creative and practical ways to fight the epidemic. 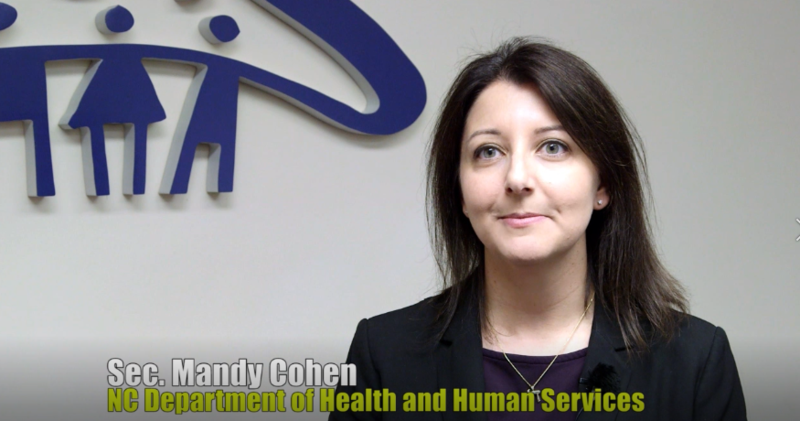 Since her appointment as Secretary of the NC Department of Health and Human Services in 2017, Mandy Cohen and her team have worked to improve the health, safety and well-being of North Carolinians. Her top priorities include combating the opioid crisis, building a strong, efficient Medicaid program, and improving early childhood education. Cohen is an internal medicine physician and has experience leading complex health organizations. 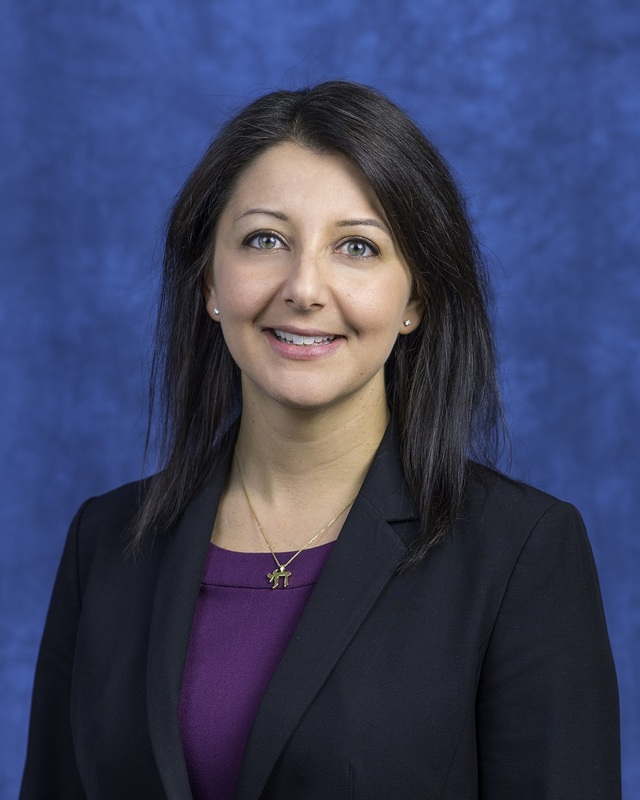 Before coming to DHHS she was the Chief Operating Officer and Chief of Staff at the Centers for Medicare & Medicaid Services (CMS). She has been responsible for implementing policies for Medicare, Medicaid, the Children’s Health Insurance Program and the Federal Marketplace. North Carolina State Superintendent Mark Johnson was elected to lead the state’s public schools in 2016. His career in education began as a teacher at West Charlotte High School, and he later served as a member of the Winston-Salem/Forsyth County Board of Education. Johnson believes that we must give all students a great start and a navigable path to success. 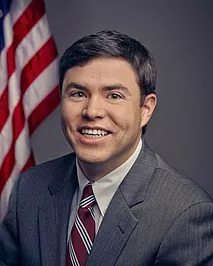 His priorities include early childhood education – making sure students are ready to start kindergarten and can read proficiently by the end of third grade; and career pathways to success – ensuring students understand early that there are many ways to be successful in the 21st Century, and whether their choice is a four-year degree, a two-year degree, military service, or a post-secondary technical training program, our schools must help prepare them to reach their American Dream. Another priority for Johnson is school safety. Mark Johnson is not only an education leader and former teacher, but he is also a father of a daughter in one of North Carolina’s public elementary schools, making improving education in North Carolina a personal mission for him. 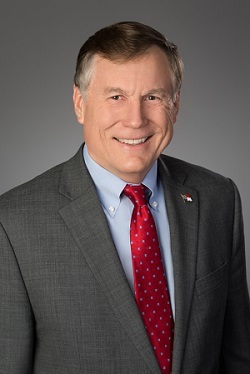 North Carolina Insurance Commissioner and State Fire Marshal Mike Causey is a businessman with more than 25 years in the insurance industry – as an agent, manager, supervisor and agency owner. Causey’s goal as commissioner is to fight for more competition in the industry and to combat insurance fraud to drive rates lower for the North Carolina consumer. He is also passionate about making the office more consumer-friendly to help residents attain their insurance needs. He took office January 2017.